Rum is a distilled alcoholic beverage made from sugarcane by-products such as molasses and sugarcane juice by a process of fermentation and distillation. Forming a clear liquid, it is then usually aged in oak and other barrels for a pre-determined period of time. Production occurs in and around the Caribbean and in several Central and South American countries and Rum plays a big part in the culture of most islands of the West Indies. It also has famous associations with the Royal Navy. It is also referred to as silver rum and white rum, and has very little flavour aside from a general sweetness and it is usually served as a base for cocktails. It comes mostly from Puerto Rico. It is also referred to as amber rum, and is predominantly medium bodied that is generally aged longer than Light Rum. It has more flavour, and is stronger tasting than Silver Rum. 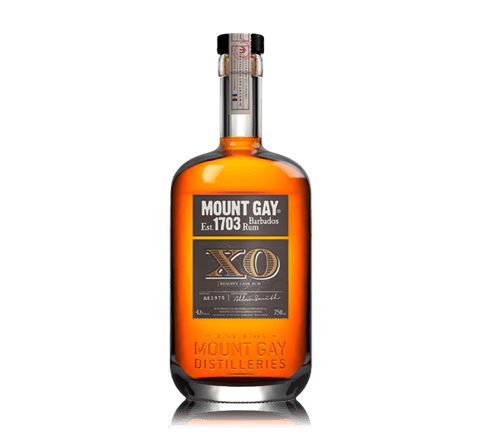 This rum obtains its flavour through the addition of spices, and sometimes caramel as well. It is darker in colour and is based on gold rums. It is also referred to as black rum or red rum, and is classed as a grade darker than gold rum. Generally aged longer in heavily charred barrels, it mostly comes from areas such as Jamaica, Haiti, and Martinique. Some manufacturers have begun to sell rums infused with flavours of fruits such as banana, mango, orange, citrus, coconut or lime. These are generally less than 40% alcohol, and are served to flavour similarly themed tropical drinks. It is also often drunk neat or on the rocks depending on taste. 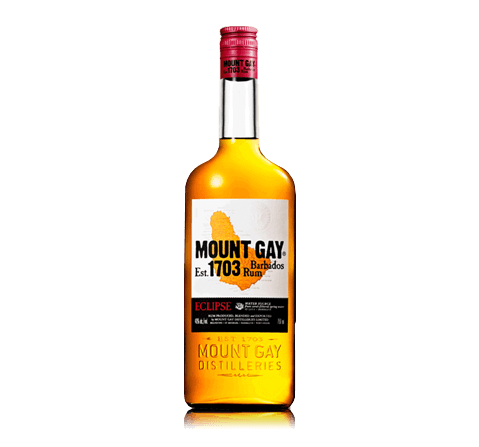 This is rum that is much higher than the standard 40% alcohol. 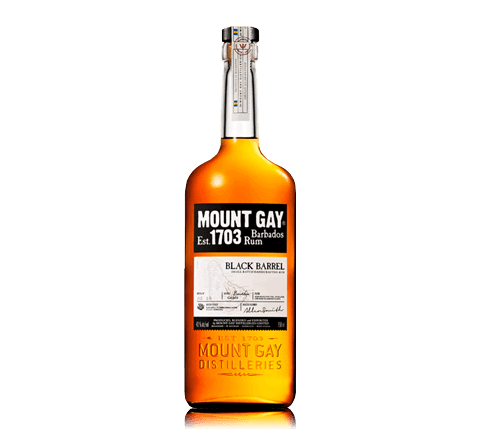 Most of these rums bear greater content usually above 60% and in fact, preparations of 75% to 80% occur commonly as well. As with other sipping spirits, such as Cognac and Scotch, a market exists for premium and super-premium rums. These are generally boutique brands that sells carefully produced and aged rums. They have more character and flavour than their "mixing" counterparts, and are generally consumed straight or neat.